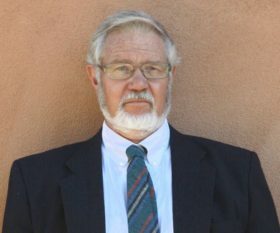 On today’s show I am joined by Dr. Eric Karlstrom, an expert on Climate Change, Weather Modification, and 9/11. Eric is also an accomplished musician. Eric talks us through how Climate Change is a natural occurrence, and why the Elites are promoting it as something different. He also explains how Weather Modification is possible through mega-installations such as HAARP, and why governments are using this technology for their own nefarious ends.